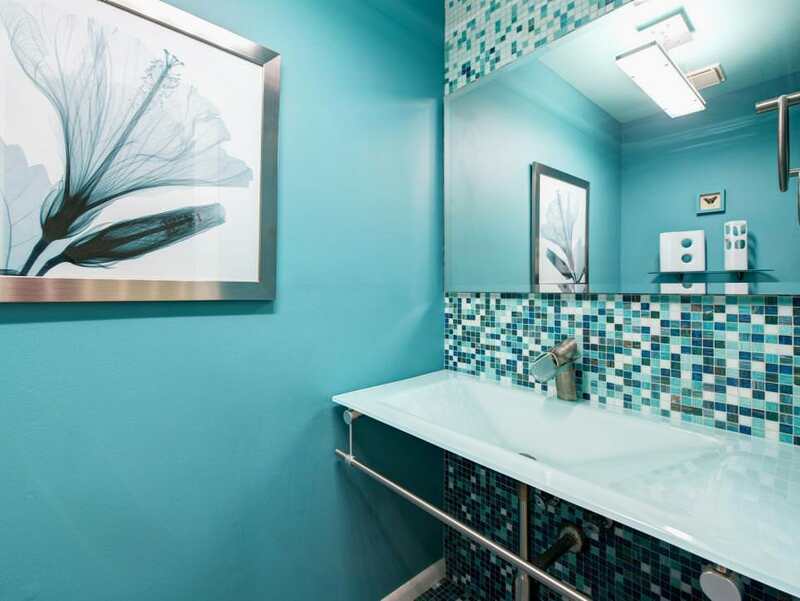 Color therapy is one of the latest alternative remedies for treating many ailments particularly those related to your mind. 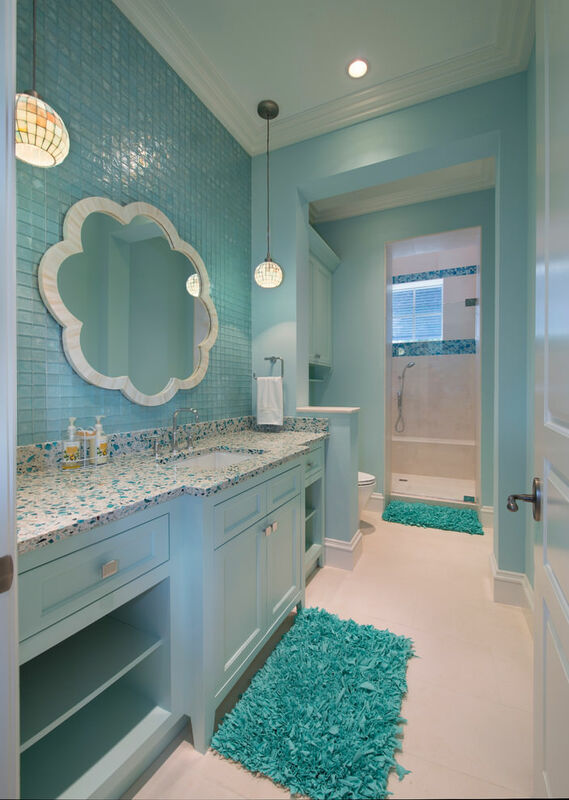 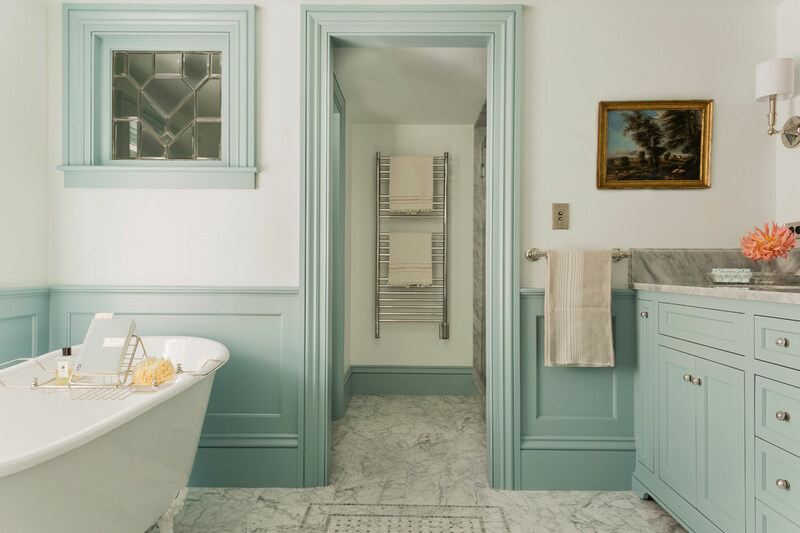 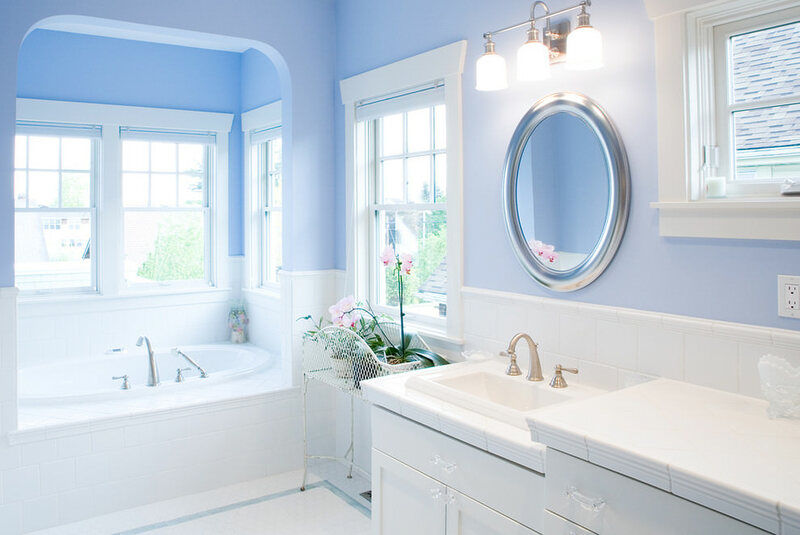 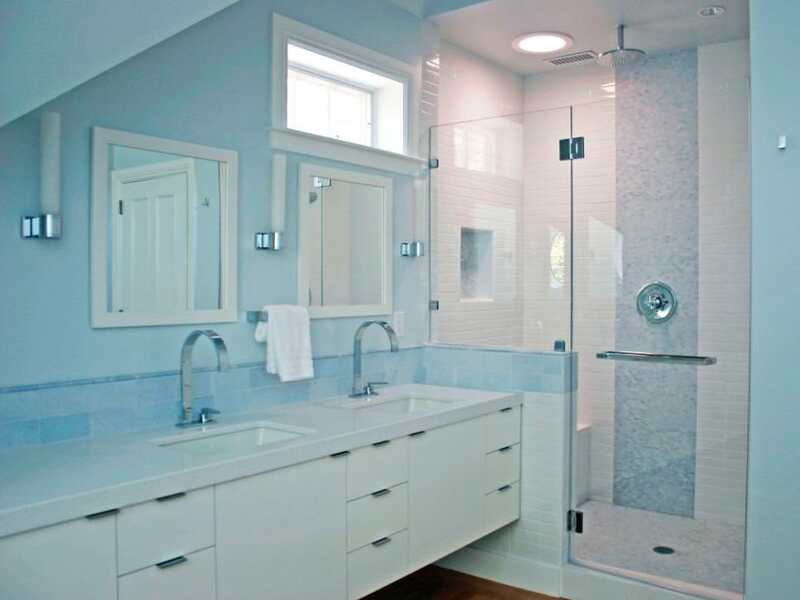 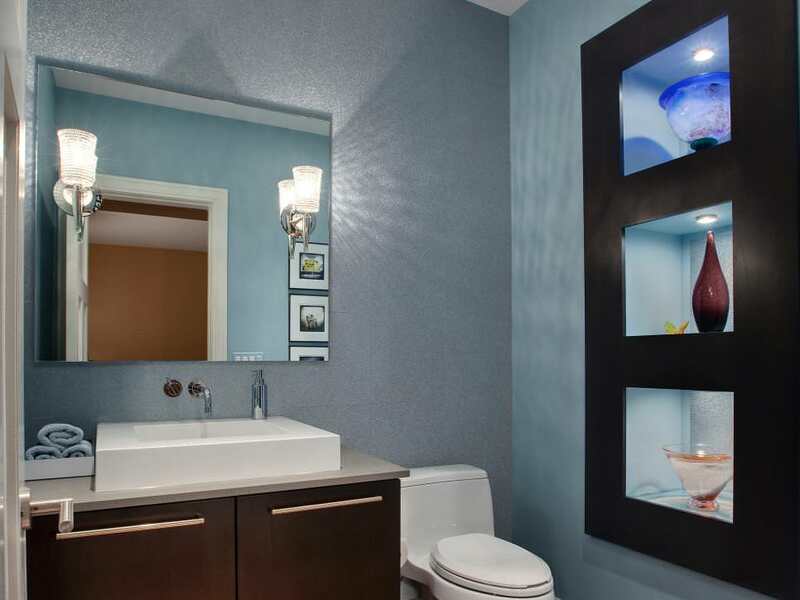 No matter what the size of your bathroom is, a bluish interior will render a soothing, spa-like atmosphere. 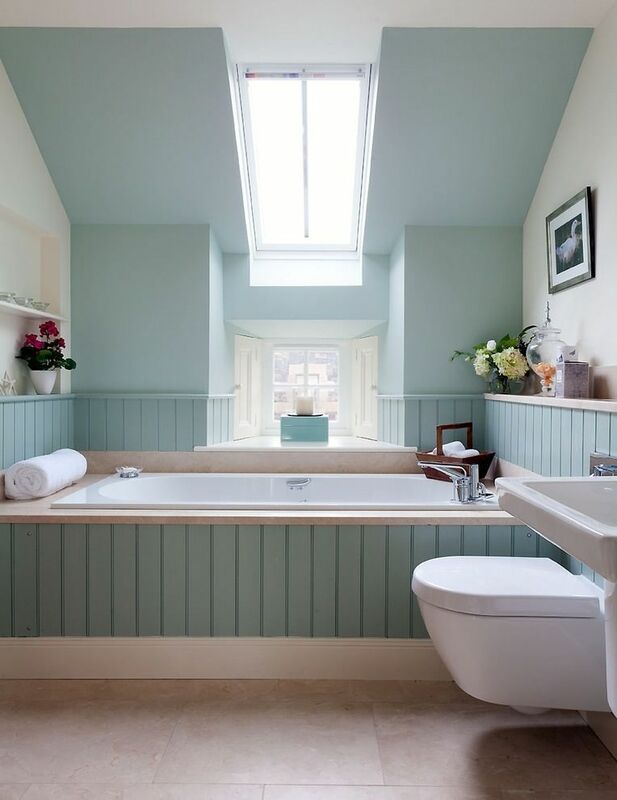 Blue is a timeworn colour used for painting houses because of its natural soothing appeal. 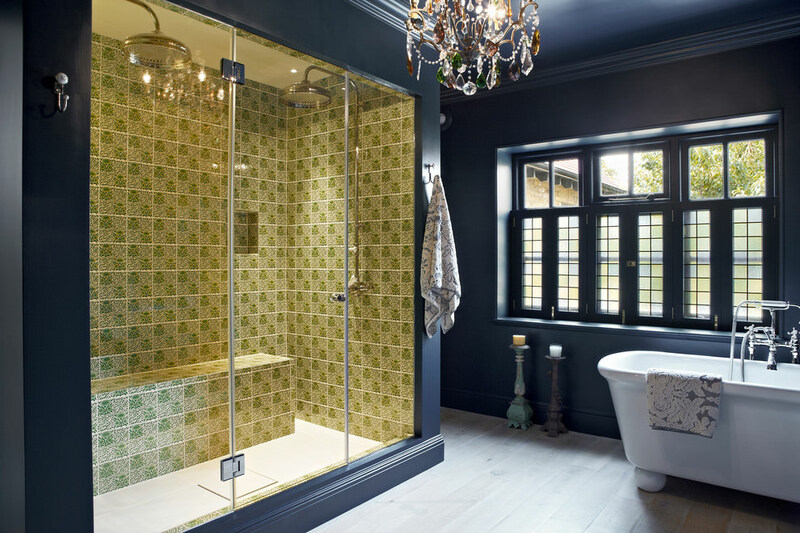 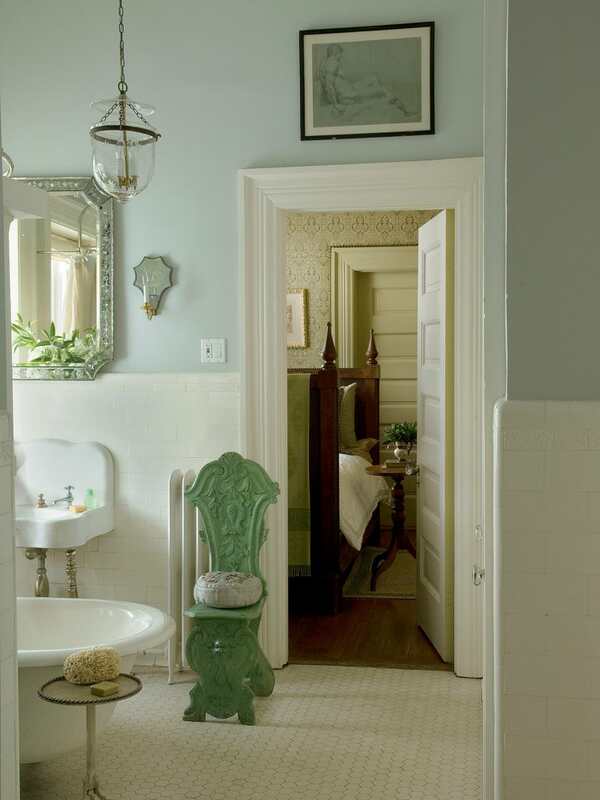 If you want to have a vintage look in your bathroom, you can use fixtures e.g. 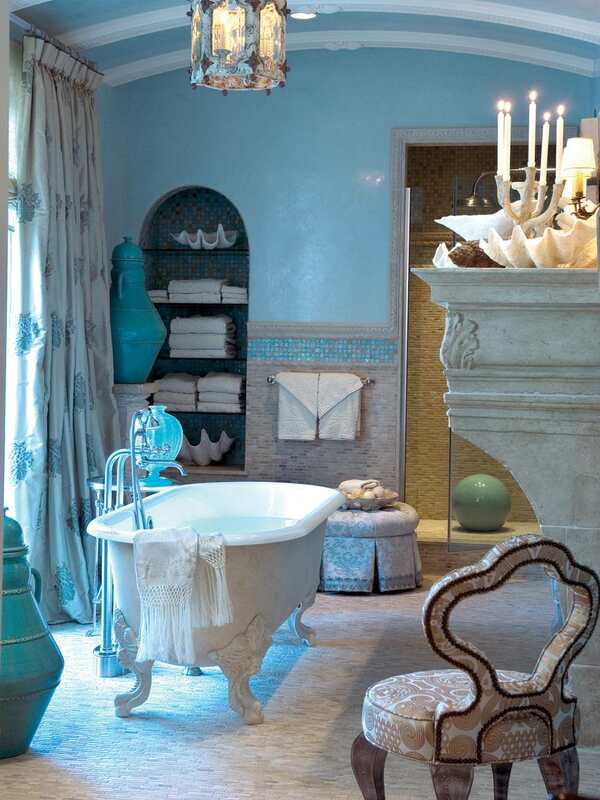 claw foot bath tubs, and sink faucets made of blue ceramic. 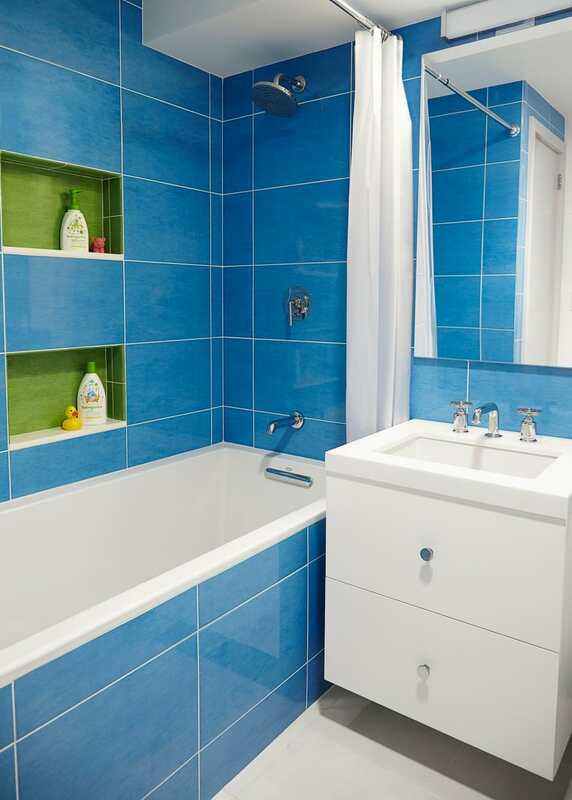 In modern time, bathrooms of the apartments are usually small. 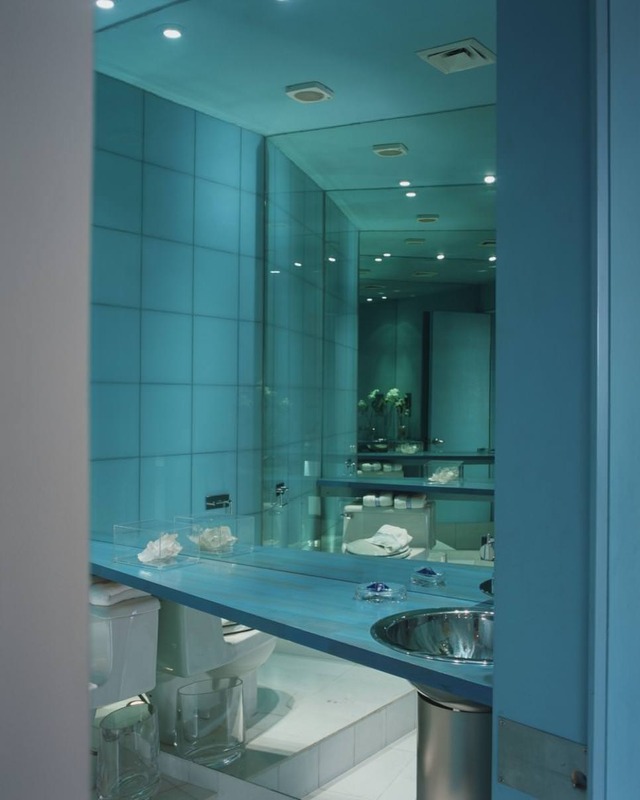 If you choose blue colour for its interior, it will look bigger. 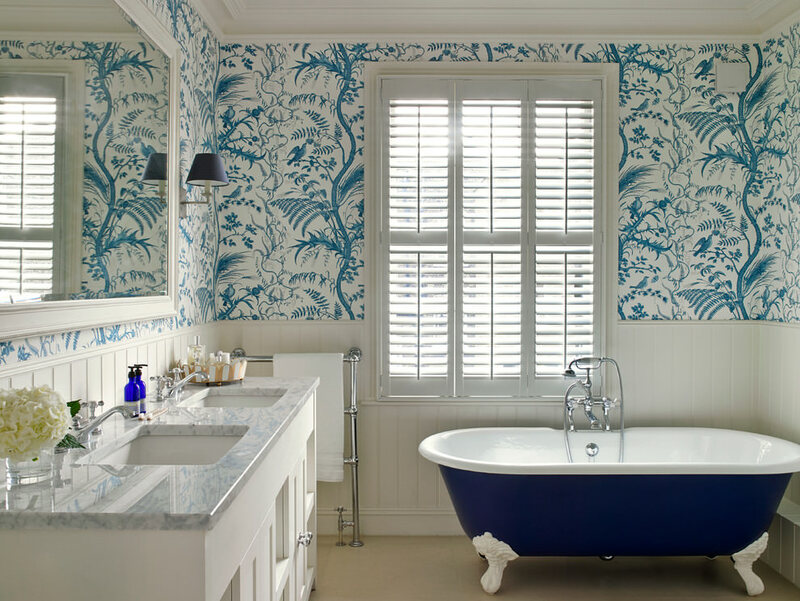 For a stylish look, you can use different shades of blue for making outlines with large floral patterns across the room corresponding to the dominant colour. 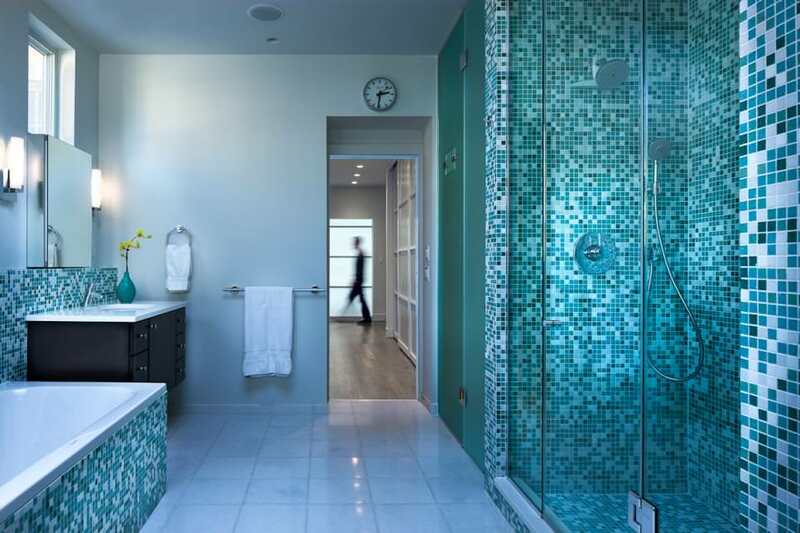 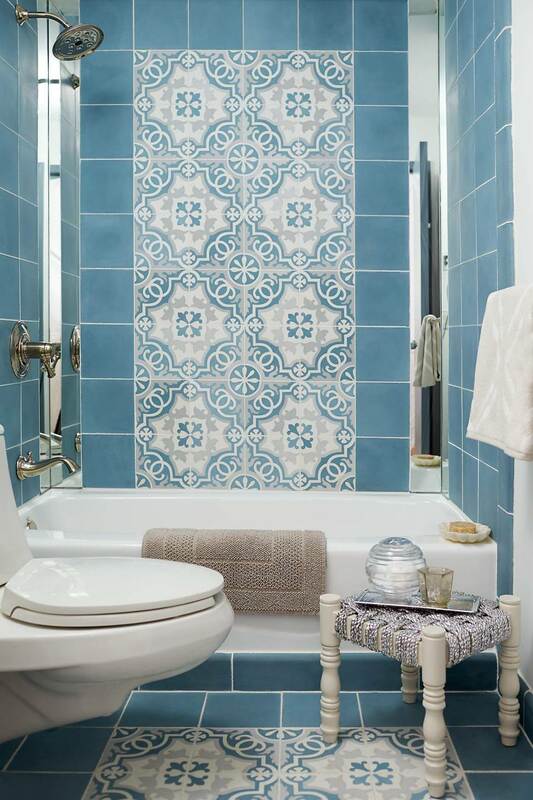 If you use blue mosaic tiles for your flooring, your bathroom will gain a Turkish look. 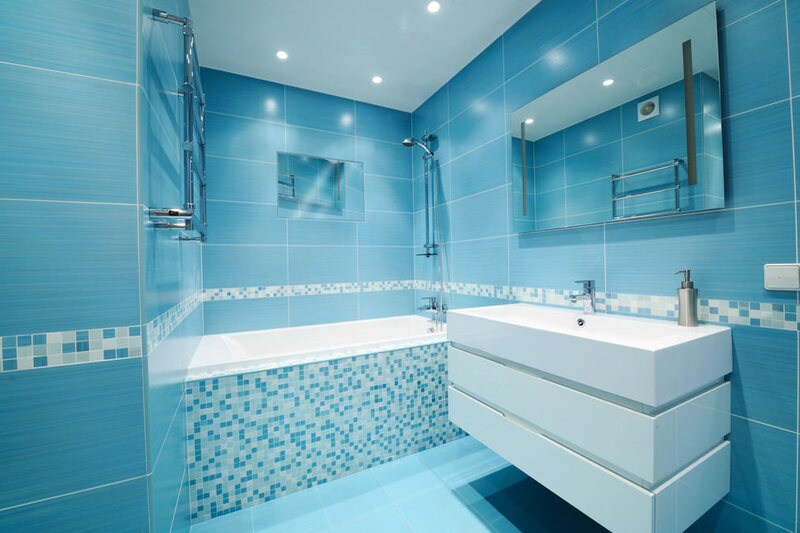 There are plastic panels and artificial stones in blue shades that you can choose according to your budget with respect to need. 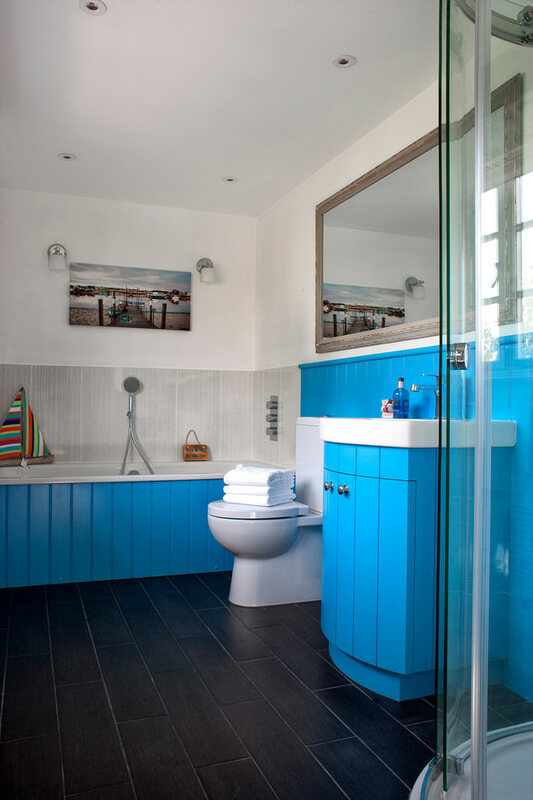 For the accessories you can use the stainless steel fixtures to match up with the thematic colour of the area. 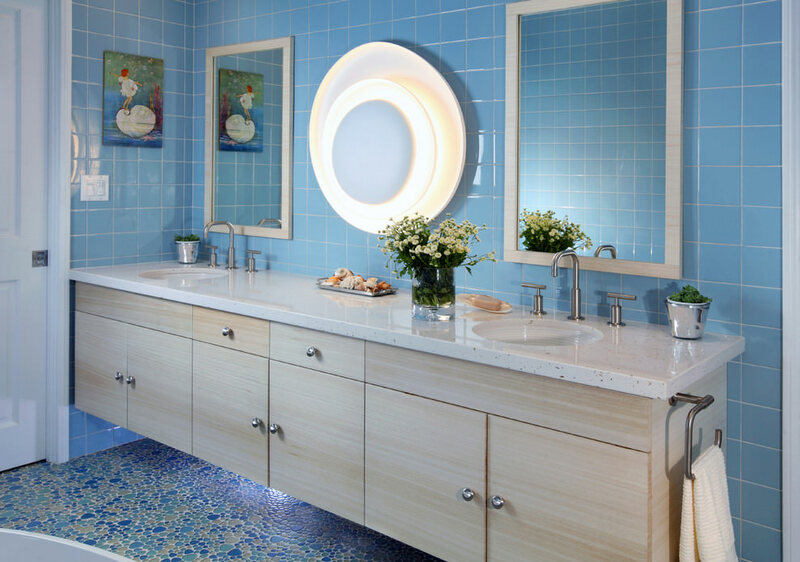 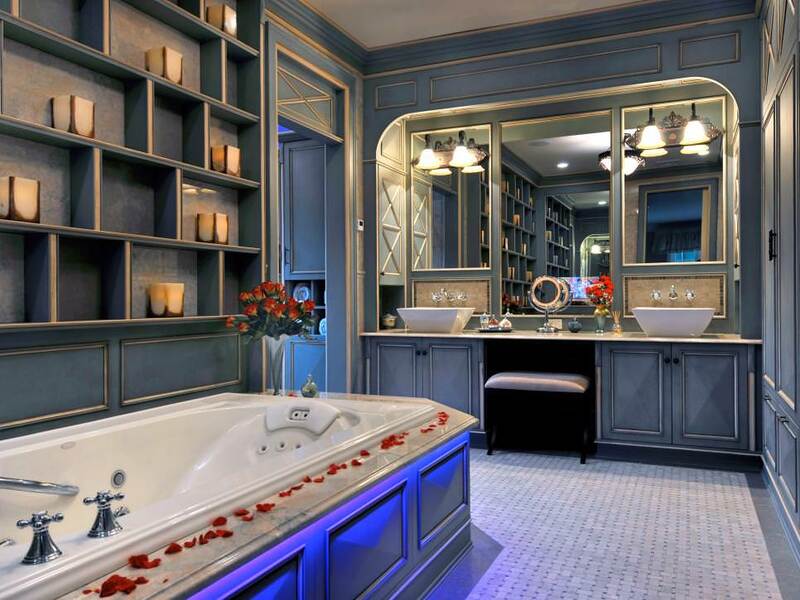 You can get best ideas for blue bathroom designs from various magazines that have various creative and economic ideas for renovating your bathroom. 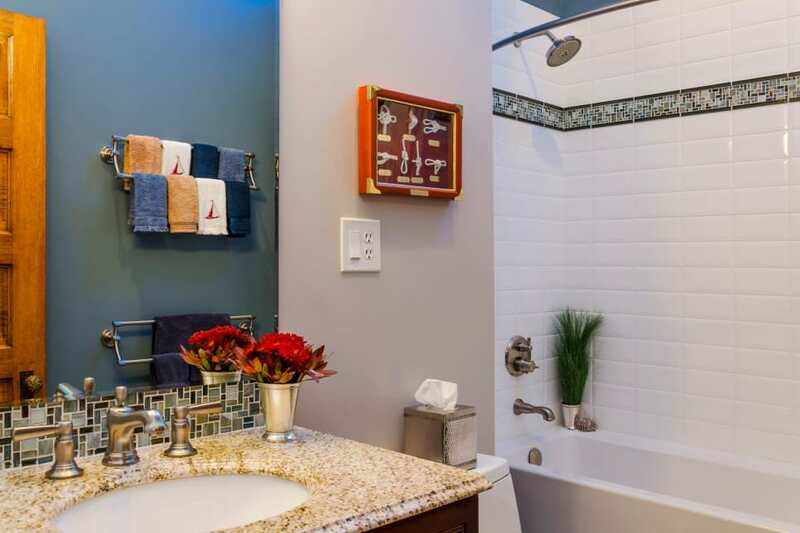 Even if you have a new apartment, you can choose from these ideas the most suitable one for decorating your bathroom.